Courses in the NACE General Corrosion Program provide overviews about the adverse effects of corrosion on a range of industries, as well as methodology and best practices in corrosion prevention and control management. These courses suit a range of corrosion professionals, from those new to the industry looking to get a basic understanding, to industry veterans looking to bolster their careers. This course covers a basic but thorough review of causes of corrosion and the methods by which corrosion is identified, monitored, and controlled. 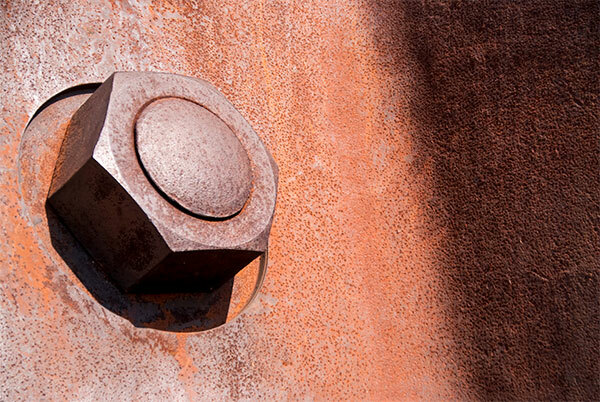 This online course covers a basic but thorough review of causes of corrosion and the methods by which corrosion is identified, monitored, and controlled. Held in partnership with the Australasian Corrosion Association, this course provides valuable information on prevention and remediation of corrosion and deterioration to reinforced concrete structures and buildings. CPC planning is the most efficient method for effectively addressing and reducing the impact of corrosion at every stage of a product or facility’s lifecycle. The Designing for Corrosion Control Course covers the principles of corrosion and corrosion control and provides a systematic method for applying the technology of corrosion prevention to the design process. Corrosion impacts the safety, dependability, and costs of generating, transmitting, and distributing electricity. In today’s economy the power industry has a pressing need for methods to extend the life of their aging infrastructure in order to meet the increasing demand for electric energy.